Today I have used one of my favourite MH images. 'Tin Can Shower' is the name of it. I think those two guys are having fun. The blue and white papers are from Maja Design. and the tin charm are from my stash. Look at this happy little fellow. Can you see the wather is glittering? I have added some Stickles and Glossy Accents onto it. with elements from the front. 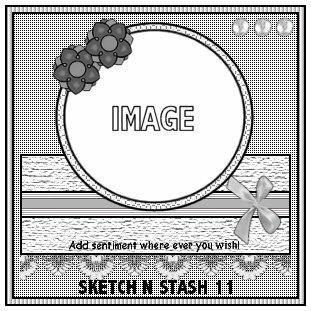 The sketch I have used is from Sketch N Stash. 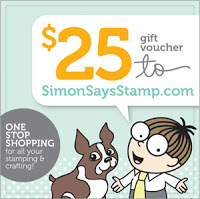 $ 10 GIFT VOUCHER FOR THEIR ONLINE STORE. Oh my goodness... i just LOVE that cute little face! Fab card once again Dot! What a fab male card, love your paper and image. Great design too. Your card is too cute, Dorte...your fellows are definitely having fun...love the sparkling water! Gorgeous summer card Dorte, I like the lovely blue colours! Thank you for playing with Cupcake Craft Challenges this week. Ohhh Cute and lovely card LOVE the image and colours and love your glossy accents work too! Oh and on a DT note! soooo good you could come play at As You Like It challenge too! yay! super cute and fantastic card Dorte love that little bit of glitter. 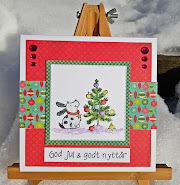 A gorgeous card, Dorte. 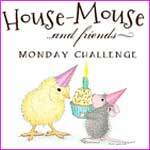 The House Mouse image is adorable and beautifully coloured. Love all the blues as it's my fave colour...LOL. Wonderful layout. Love the clean look of your card. The little watercan charm is so darn cute. Thanks for joining us at Fussy and Fancy Friday. 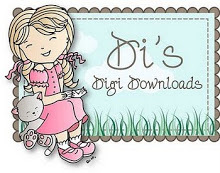 Hi Dot, this is adorable - I love your papers, fabulous details and the beautifully image is just adorable!! I've manage to do a tutorial for the Bird House card if you're still interested. Hi Dot, really cute card, and an image I had not seen before. Perfect for this challenge. The plaid paper is nice too. Love the sparkle in the water. Hi Dorte these 2 guys are having great fun..lovely design & colours, great charm. Oh, this card is stunning! I love your colouring, lay-out,... Thanks for joining our first challenge over at Crafty friends! Darling image!! Love your plaid paper!! Gorgeous little mouse image, and I love the blues. Thank you so much for joining in with our ‘Favourite Rubber Stamp’ challenge at the As You Like It Challenge. Our new challenge started today, favourite papers. I hope you can join us again.